Cruising the Inside Passage to Southeast Alaska is a passage that inspires many. 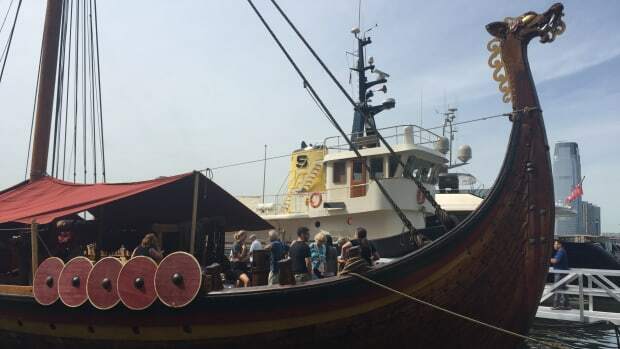 Considered some of the best cruising in the world, the trip up “the inside” presents opportunities to travel along pristine and rugged coastline, visit isolated bays and fjords, and have up-close experiences with wildlife. Since the turn of the 20th century, explorers and adventurers alike have been traveling these waterways, exploring the unknown and wild coast. While attending the Port Townsend Wooden Boat Festival a few weeks ago, I came across a historic charter boat built just for this purpose. The M/V Westward, operated by Pacific Catalyst Expeditions, was built in 1924 on Maury Island in Washington State. 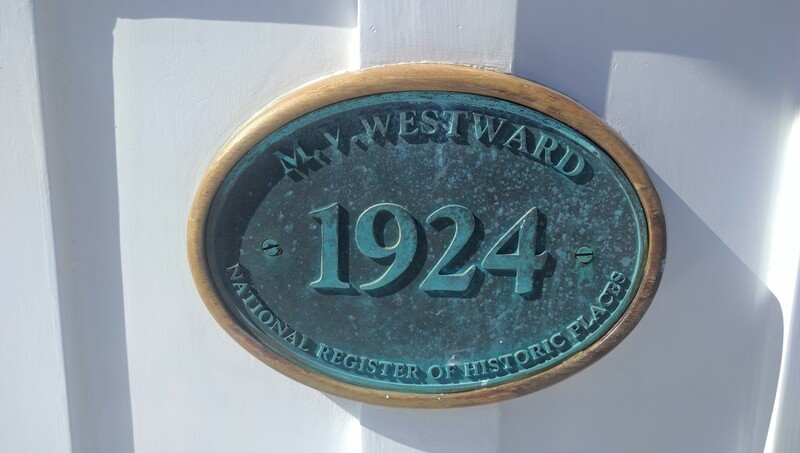 Designed by famed naval designer Ted Geary, Westward was the first boat designed specifically as a charter vessel. 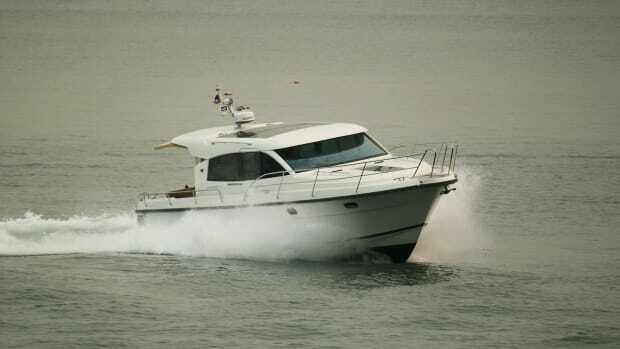 She was commissioned by the Alaska Fishing & Hunting Company as the flagship of their growing business in the region. At the time of her build, most of her charters focused on adventure game hunting, including Grizzlies, mountain goats, and whales. She has a storied history of carrying charter guests like Walt Disney, Bing Crosby, and John Wayne, as well as serving her country as a coastal patrol boat during World War II. Now, 92 years later, she still serves as a charter vessel, taking clients to the same frigid waters for which she was designed nearly a century ago. In order to keep her looking so good, Westward has seen her share of refits, but she continues to maintain her historic design and nature. She is still powered by her original engine, a 1923 Atlas Imperial 4-cyclinder diesel. The engine is a work of art and runs as strong as the day she was installed. 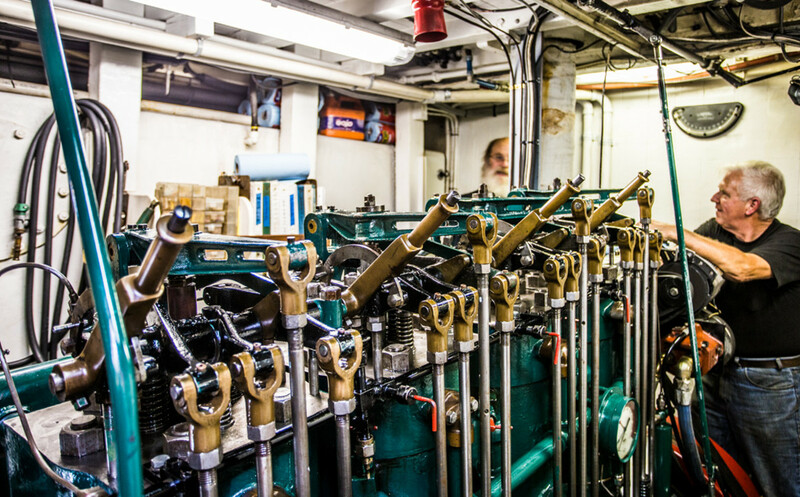 Fun fact: While the boat was built in 1924, her engine actually predates her by a year as the boat had to be built around it. 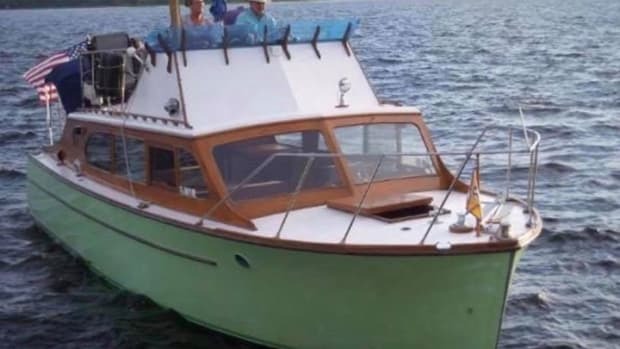 This Atlas Imperial is the heart of this beautiful charter vessel and the love and attention it is paid from its owners and engineer radiate throughout the rest of the ship. While the rifle cabinets in the main saloon have been replaced with bookshelves, can’t you just picture yourself having a nightcap here with Bing Crosby or listening to John Wayne recount that day’s hunt? Today, I can only assume the saloon remains the gathering place of Westward’s guests to speak instead of the wildlife they captured in their minds eye or shot through their telephoto lens. 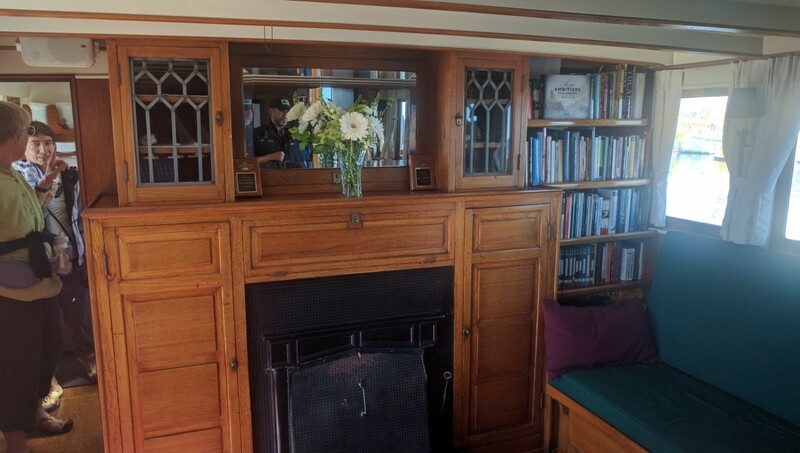 This meeting place is well appointed, with warm teak, comfy sofas, and a fireplace that if it were not for the nine-decade history of this boat, might make you slightly nervous. 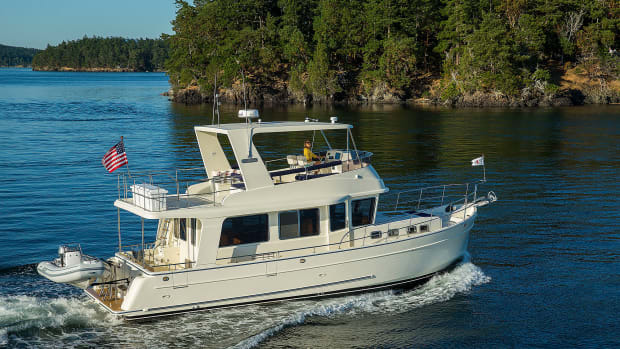 Pacific Catalyst Expeditions runs charters throughout the summer in SE Alaska and the boat winters in the sunny Sea of Cortez. It would be sacrilege to refer to this boat as a cruise ship since she carries up to 12 guests. But she does provide an unparalleled experience that no giant cruise ship can match. What the M/V Westward does is provide passage, not just back in time, but to environments and hidden treasures unseen by most who explore SE Alaska. A full-time crew of four includes not just a captain and engineer, but also an onboard naturalist to color in the natural and human history of the area, either on ship, by kayak or hiking expedition. Rounding out the crew is the chef de cuisine who provides a unique culinary experience by creating meals inspired from locally plucked ingredients. Seafood, a staple of any trip to the Northwest, is often bought fresh from passing fishing boats: prices are negotiated over VHF. Walking through the M/V Westward gave me a taste of the history and experience that she provides her guests. 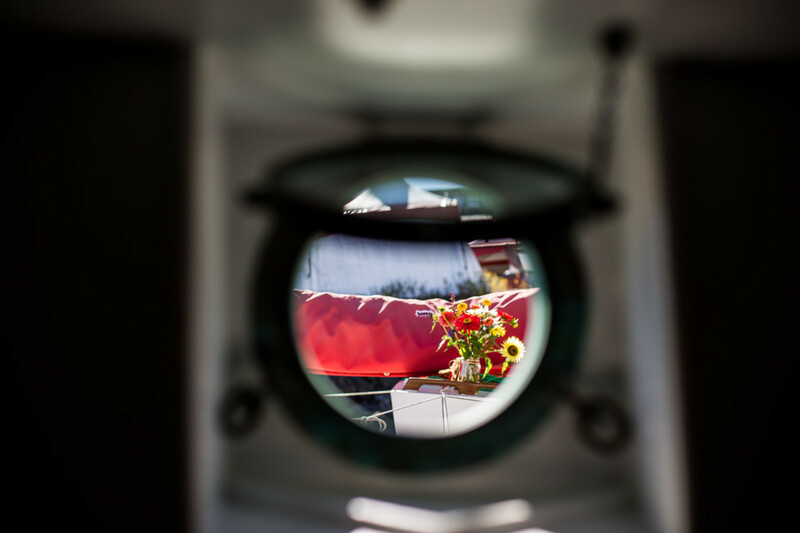 Walking her decks and exploring her staterooms it was clear that this beauty yearned to be at sea. It was as if she tugged at her dock lines the way a sled dog tugs at their lead. 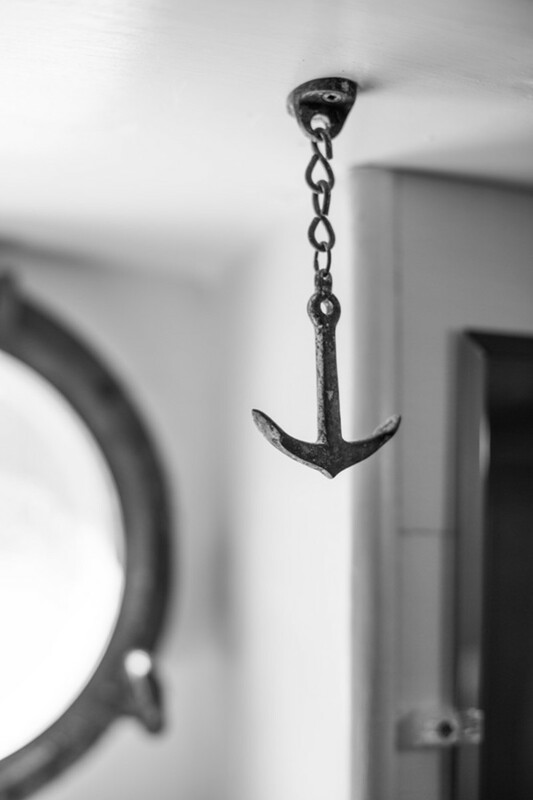 This ship was designed and built with one purpose, a purpose she has fulfilled for nearly a century, traveling the jagged, forested coastline and providing her guests with the trip of a lifetime. Placard designating the MV Westward as a historic place, designated by the National Parks Service. 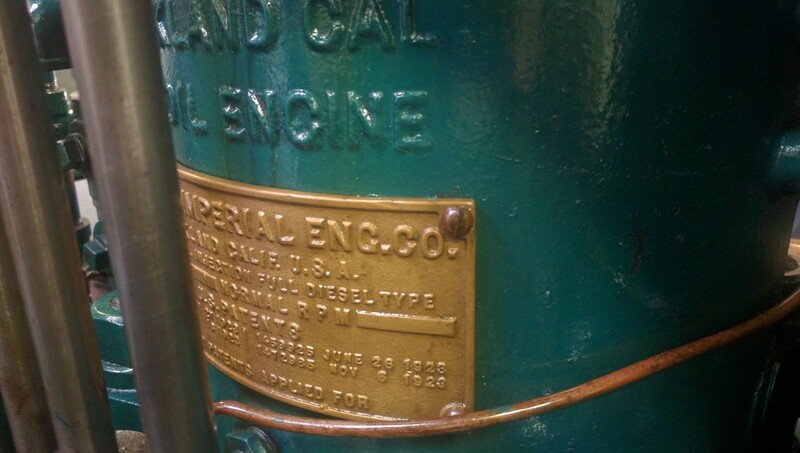 Engine plate on the Westwards engine, which is it&apos;s original 1923 Atlas Imperial cylinder diesel. The fireplace in the salon of the MV Westward. The bookshelf at right is a more recent addition replacing the original gun cabinet.